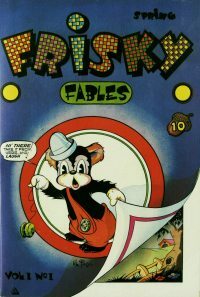 Novelty Press (a.k.a. 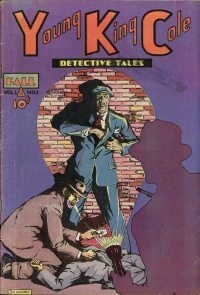 Premium Service Co., Inc.; a.k.a. 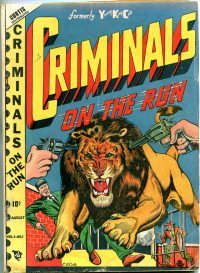 Novelty Publications; a.k.a. 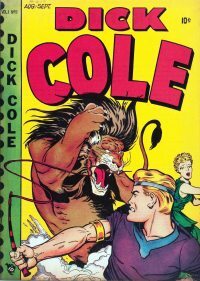 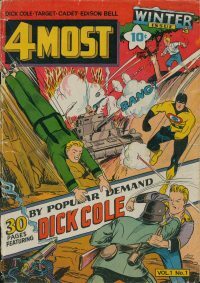 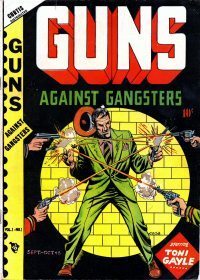 Premier Group) was an American Golden Age comic-book publisher that operated from 1940–1949. 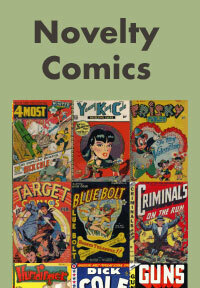 It was the comic book imprint of Curtis Publishing Company, publisher of The Saturday Evening Post. 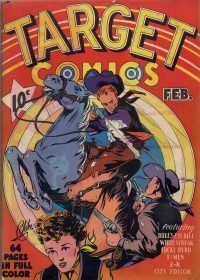 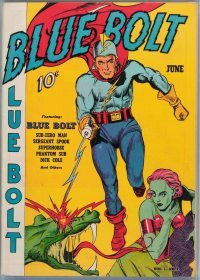 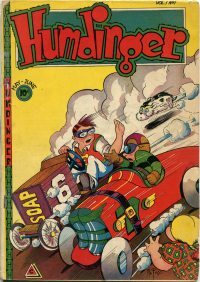 Among Novelty's best-known and longest-running titles were Blue Bolt and Target Comics.